For additional settings information, please consult the Common Problems and How to Calibrate pages. 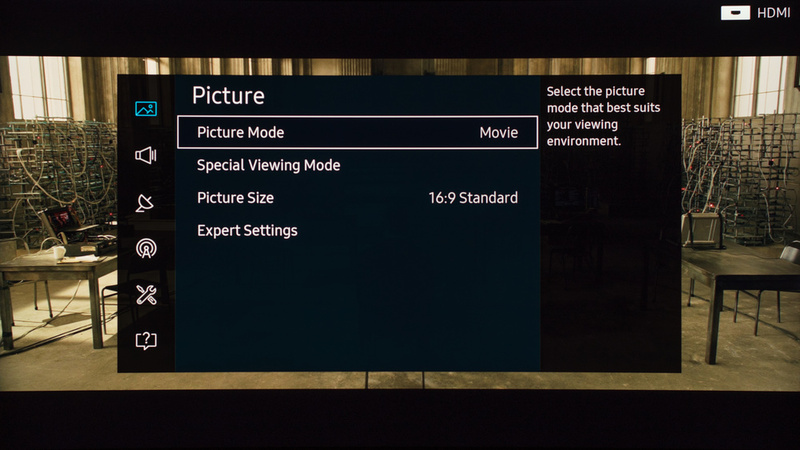 The following settings are those we used to calibrate the Samsung KS9500 UHD 4k LED TV. 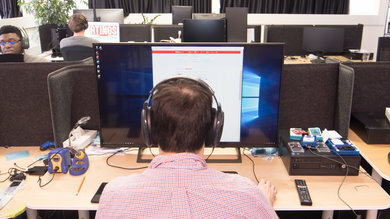 They will work well for all kinds of content, especially for movies. If you plan to use these for video games, copy the values in the 'Game' picture mode which has to be selected under 'Special Viewing Mode'. For HDR gaming, once that game is enabled, increase the backlight to max, set the 'Color Space' to 'Auto' and set 'Smart LED' to high. 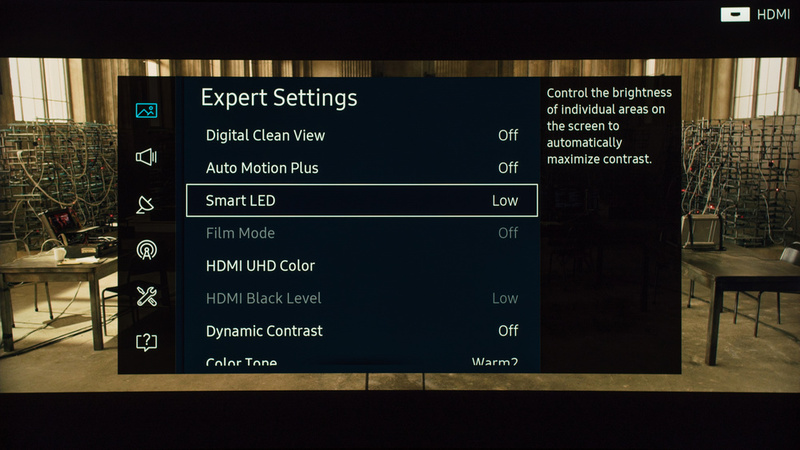 Like for other Samsung TVs, the 'Movie' picture mode is the closest to the color temperature we want to achieve. 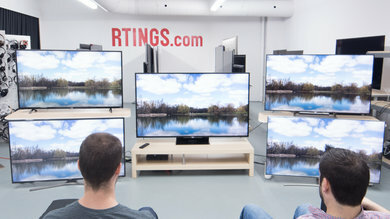 We use a 'Backlight' value of 3 which is good in a pitch black room. Set backlight accordingly to your room lightning. 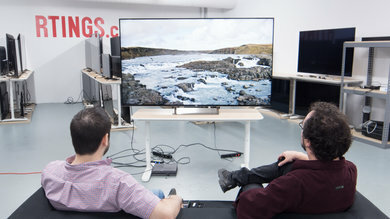 High values won't affect picture quality. Don't touch the 'Brightness' setting. 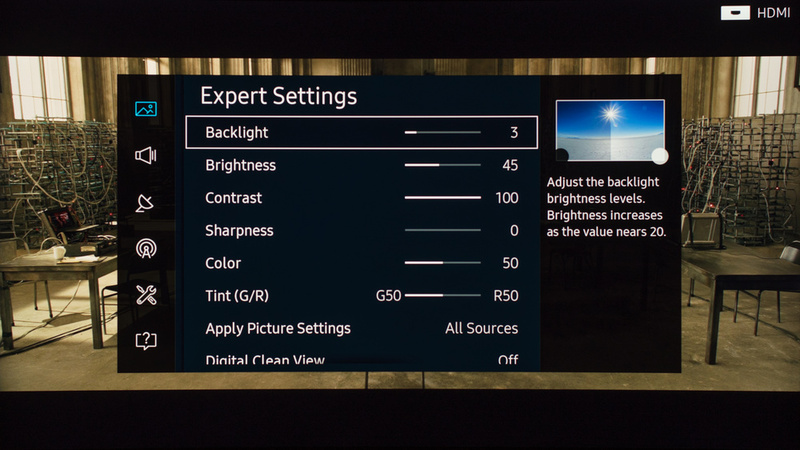 'Sharpness' set to 0 equals to no added sharpness. 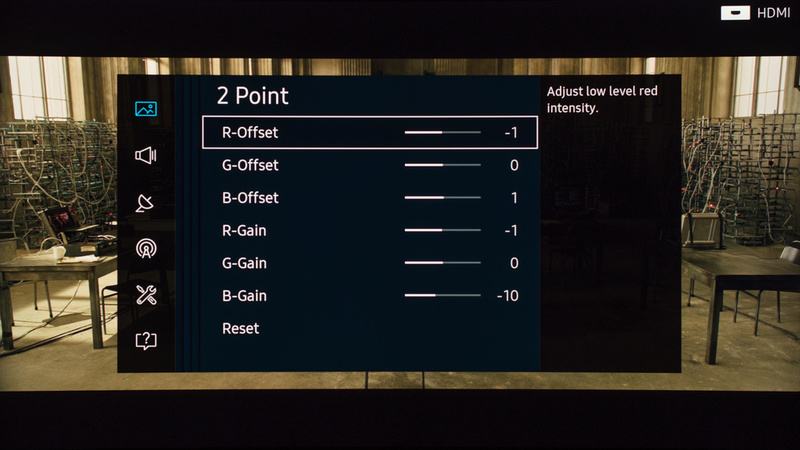 Anything above will introduce slight artifacts. 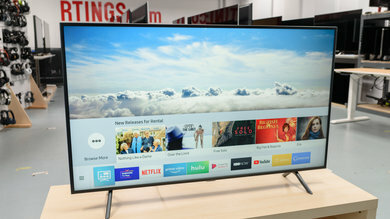 Leave 'Digital Clean View' off unless you watch low resolution content like cable TV and DVDs where it can help to reduce unwanted noise artifacts. 'Auto Motion Plus' is the motion interpolation setting and will add the soap opera effect (SOE). 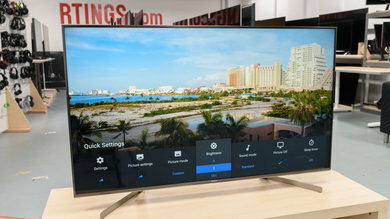 Turn it on if you like the look of it. 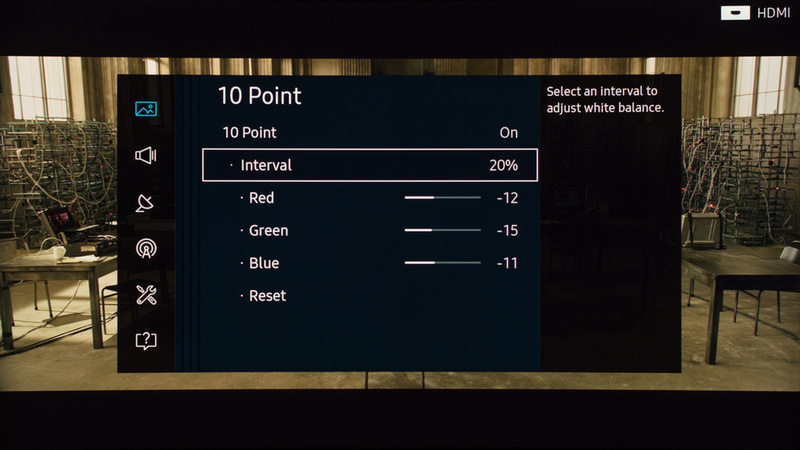 'Smart LED' is the local dimming feature and helps get deep blacks. 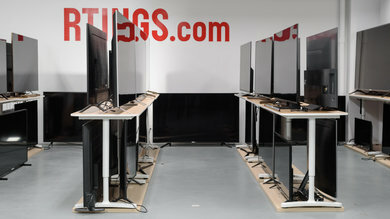 We found that it works well under both 'Low' and 'High', producing bigger blooming effects with the later. 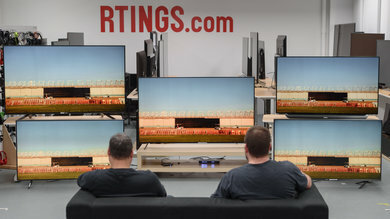 If you prefer a brighter display, set it to 'High'. 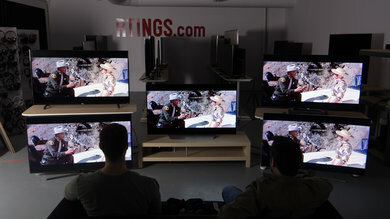 If the varying luminosity bothers you, leave it off. 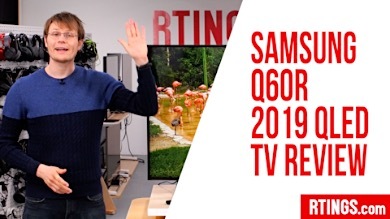 The blacks the Samsung KS9500 produce are very good to begin with. 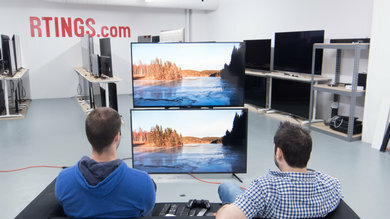 'HDMI UHD Color' is needed to get chroma 4:4:4 in 4k @ 60Hz when using the TV as a PC monitor. 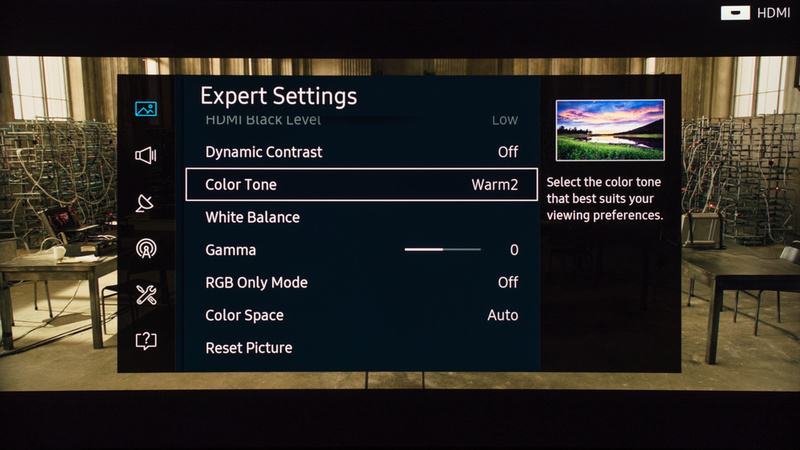 'Color Tone' set to 'Warm2' gives a warm picture. 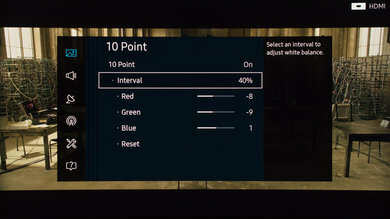 If you find it too dull or yellow, use 'Warm1' to get a little colder (or use a different picture mode like 'Standard'). 'Color Space' is the wide color gamut option. 'Native' will produce more saturated color but it is best left to 'Auto' where it will adjust according to the source. The following are the results of the white balance and colorspace calibration on our unit. 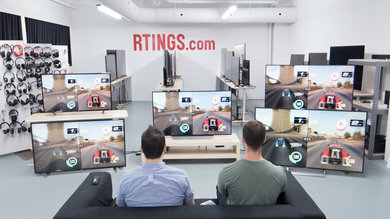 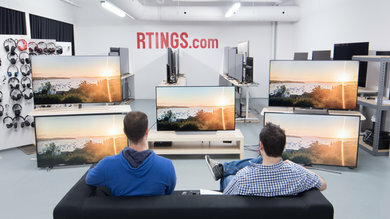 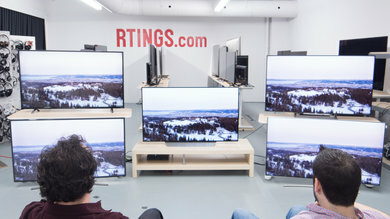 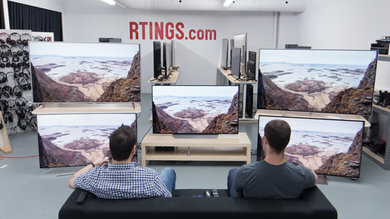 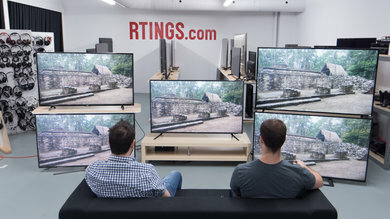 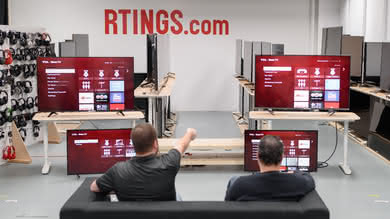 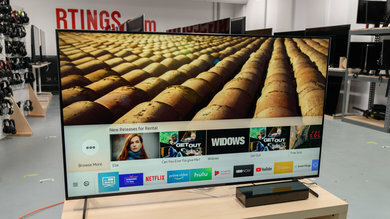 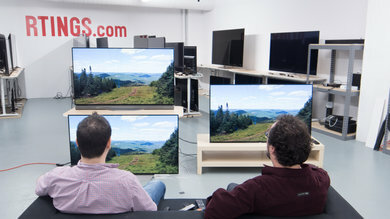 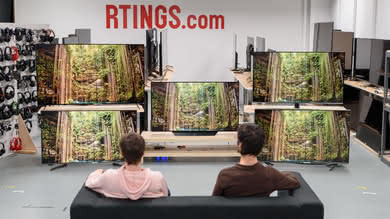 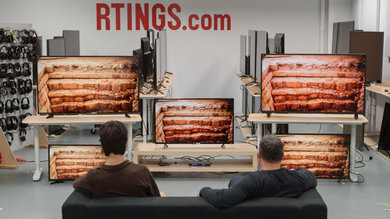 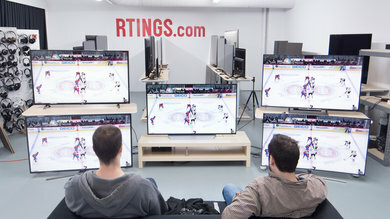 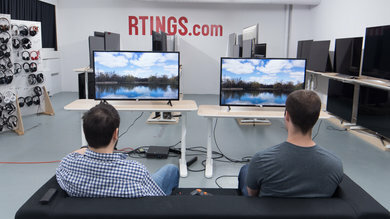 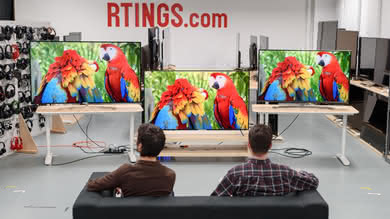 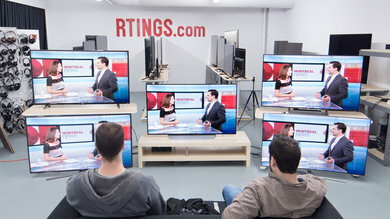 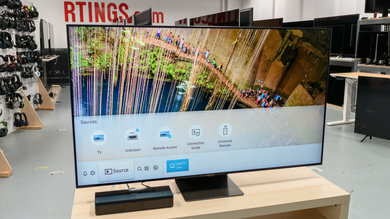 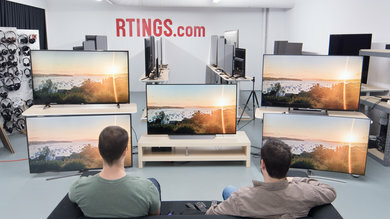 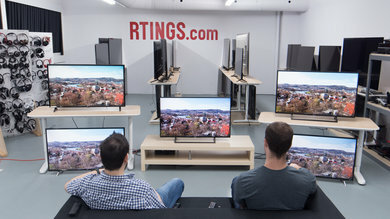 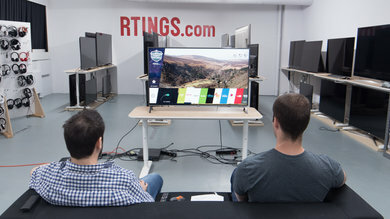 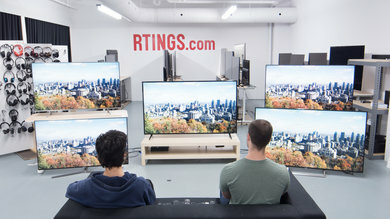 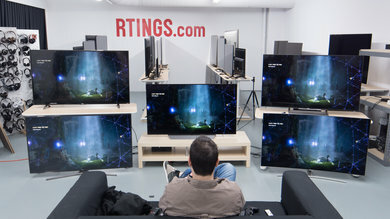 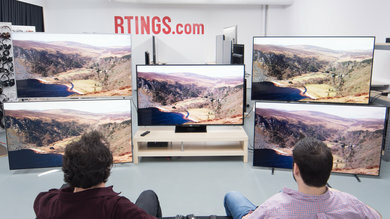 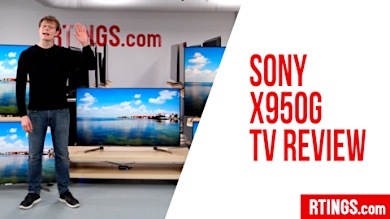 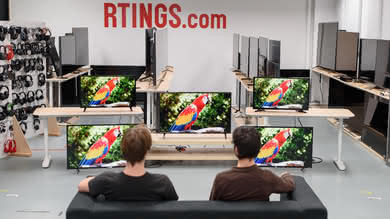 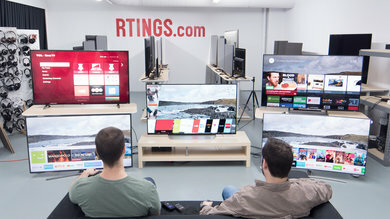 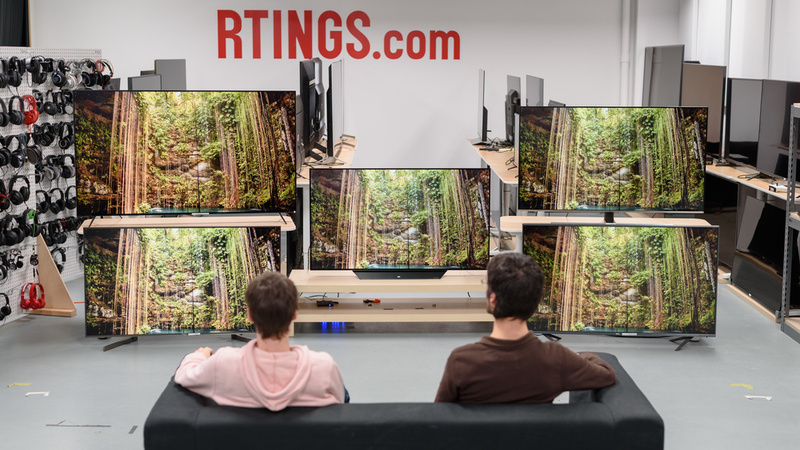 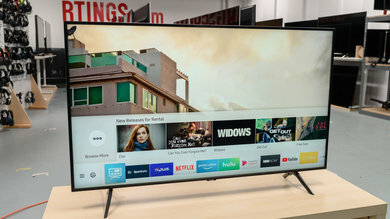 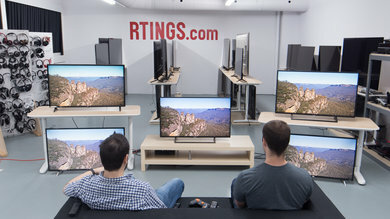 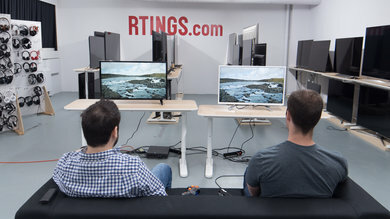 They are provided for reference, and should not be copied as the calibration values vary per individual unit even for the same model and same size as the TV we reviewed due to manufacturing tolerances. If you want to try them you will need to enter all values shown, as all of them are active at the same time. 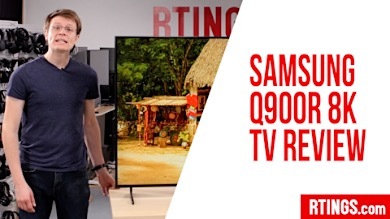 If you end up with worse picture quality, simply reset them to the default values.